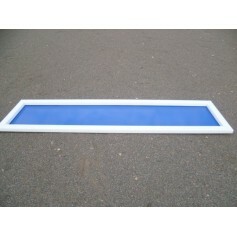 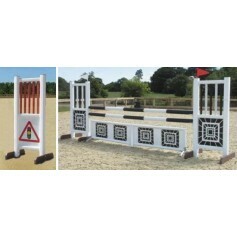 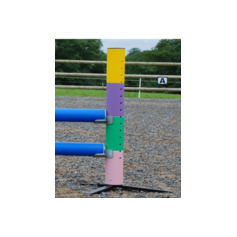 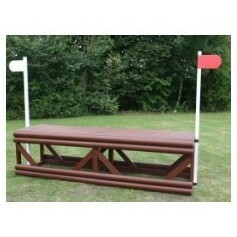 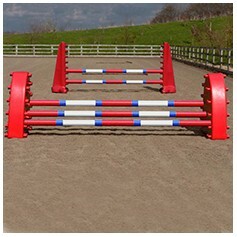 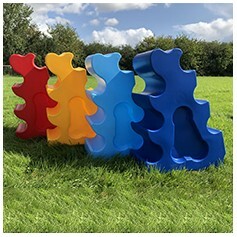 We offer a huge variety of Plastic Show Jumps and related items including Uprights, Poles, Water Trays, Gates, Mounting Blocks, Safety Cups, Planks, Blocks, Cavaletti, Wings and Fillers alongside many other great products. 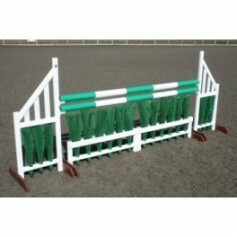 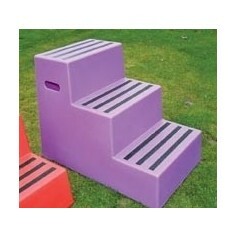 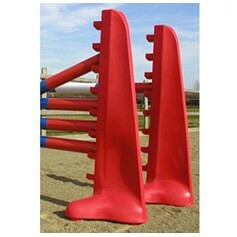 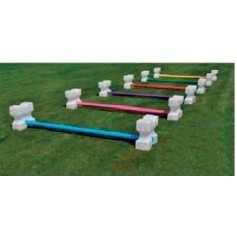 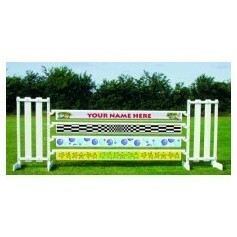 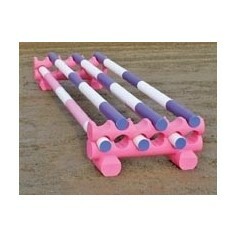 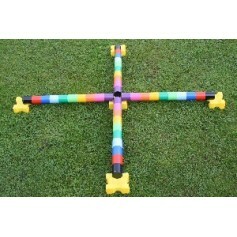 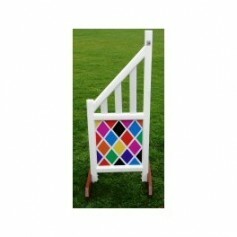 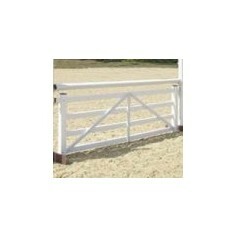 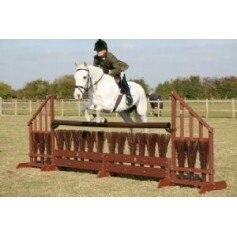 With our extensive, high-quality selection of jumps and accessories we are sure to have the best product for you. 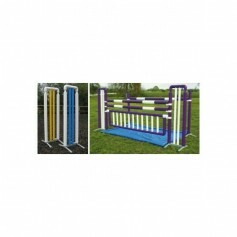 We deliver nationwide, delivery charges are shown on each product's page and in your basket. 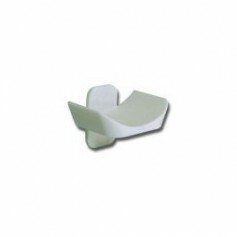 VAT is already included in all prices.